Leo Burnett London has unveiled its debut work for the online gambling brand Betsson, having won the account in a four-way pitch earlier this year. 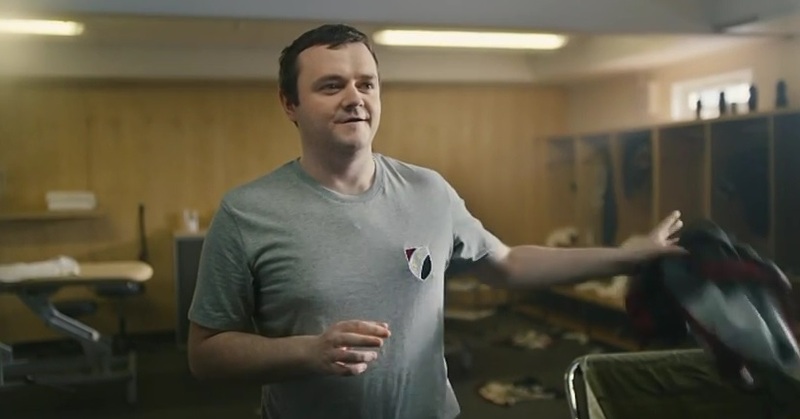 The campaign comprises two different 30-second TV executions designed to show the online betting is no different to spending a bit of money on games and recognises the playful gene that sometimes rises to the fore and exists within us all. The first spot “Estate Agent” shows an estate agent showing prospective buyers around a house before disappearing and then jumping out on them from a cupboard. The second, “Rubdown”, features a sportsman getting a post-game massage before someone changes the music playing in te background from rap music to something more romantic. The campaign is running in Norway, Finland, Poland and Sweden. The campaign was created by Phill Meyler and Dareen Keff and directed by Brad Lubin through MindsEye.